In my last post, The Common Enemy in Nutrition, I discussed how different nutritional camps that can’t seem to agree on much, agree that the average diet is too high in polyunsaturated fats and we’d have better health outcomes if we reduced those levels. In this post, I am going to list the problems associated with high PUFA consumption. I am not a health professional, so I will be linking to all my sources. If I get something wrong, please leave a comment. The article Polyunsaturated Oils Increase Cancer Risk by Dr. Barry Groves goes into not only the history of vegetable oils, but how they suppress the immune system and are likely to promote cancer growth. But how? For that part of the puzzle I found this explanation on a post by Tom Brimeyer, who has a site that focuses on thyroid health. Peat’s article also goes into how PUFA increases estrogen levels which can lower body temperature. The site Functional Performance Systems has a page on that very topic. Photo by 1950sUnlimited. Full image on Flickr. I found another Ray Peat article to be very interesting. Suitable Fats, Unsuitable Fats: Issues in Nutrition goes into the history of what fats were used to fatten animals. I bring this up as a possible problem with PUFA that might extend to humans. If the seed oils fattened farm animals on less feed then that demonstrates a metabolic lowering effect that could affect other mammals, including humans. Again, I am not an expert, but this information combined with the previous section on thyroid and metabolism could explain a connection between high PUFA intake and obesity. Beth at Weight Maven has a post titled Our Western diet: Prescription for Disaster? that connects how foods high in Linoleic Acid (LA) such as vegetable oils when combined with high insulin foods could increase appetite and lead to overeating. From the same Ray Peat article as above. WedMD defines edema as “whenever small blood vessels become “leaky” and release fluid into nearby tissues”. This one appears to have some disagreement. Ray Peat believes PUFA is 23 times more glycating than simple sugar. Dr. Chris Masterjohn disagrees. For more information on glycation read Aging and Longevity – 3. Glycation. There are a lot of bad things than can happy to your body when your o-6 levels get too high. So far I’ve just used the terms “excess” and “too high” when describing PUFA levels. In the next post, I am going to quantify both the levels in food as well what many leading experts recommend. @Bath – Thanks for sharing. I just finished watching all 4 parts. He mentioned that Americans were at 80% O-6. Is there a test one can do to measure their own levels? I think it was on Ben Greenfield’s website that I read that a high intake of OM-6 from nuts (or almonds specifically I’m not sure) wasn’t associated with health problems (I don’t have the link sorry). 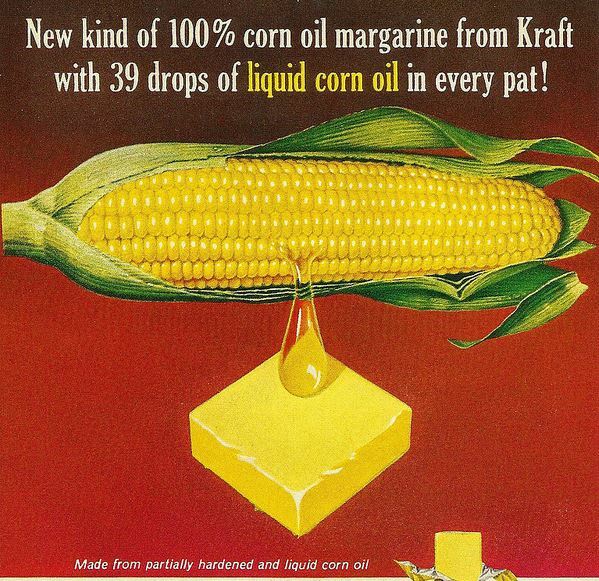 We should probably distinguish OM-6 from natural food sources vs OM-6 from processed seed oils invented in the 20th century. @Michael – I’m not certain about that, especially after watching the 4 part videos Beth linked to. Seems to me this is a math problem, but I will agree that one eliminate the seed oils first. I’ve seen omega ratio tests advertised, but they test blood levels of o3/o6, not what’s stored in adipose. I’m not sure how helpful that is if your diet is dialed in. @Michael – Thanks. I found the follow up post where that blog posted their results.